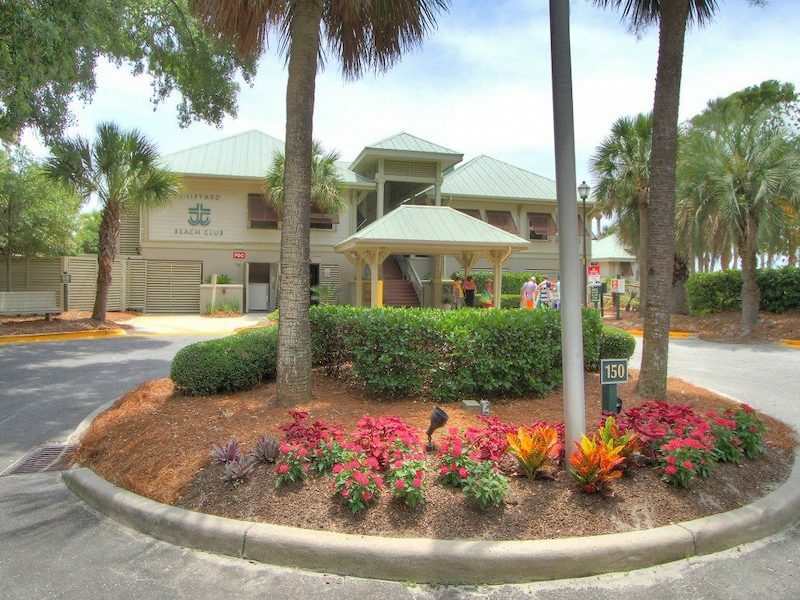 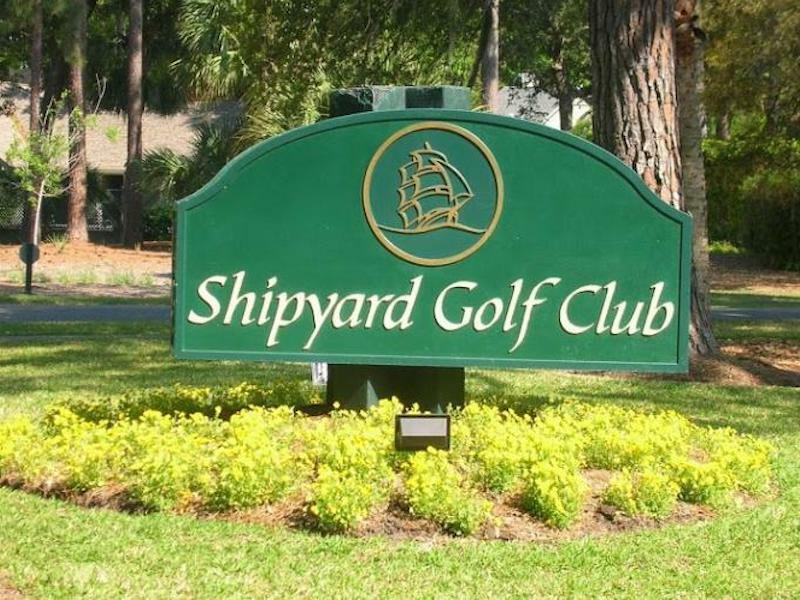 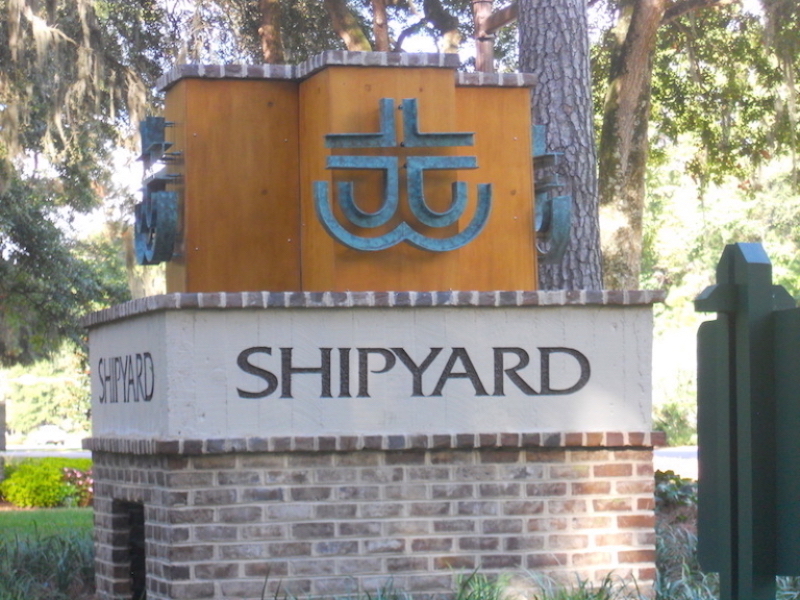 Shipyard offers a variety of timeshare properties, Spinnaker, Port-O-Call, Southwind, Egret Point, and Coral Reef to name a few. 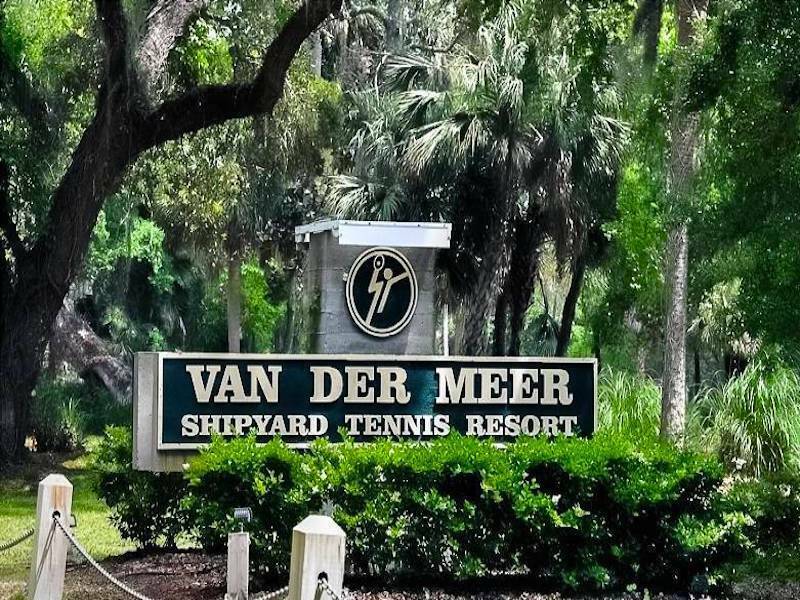 Whether you want golf, lagoon, pool or tennis views, these properties offer world class amenities you expect when buying and visiting a Vacation timeshare resort. 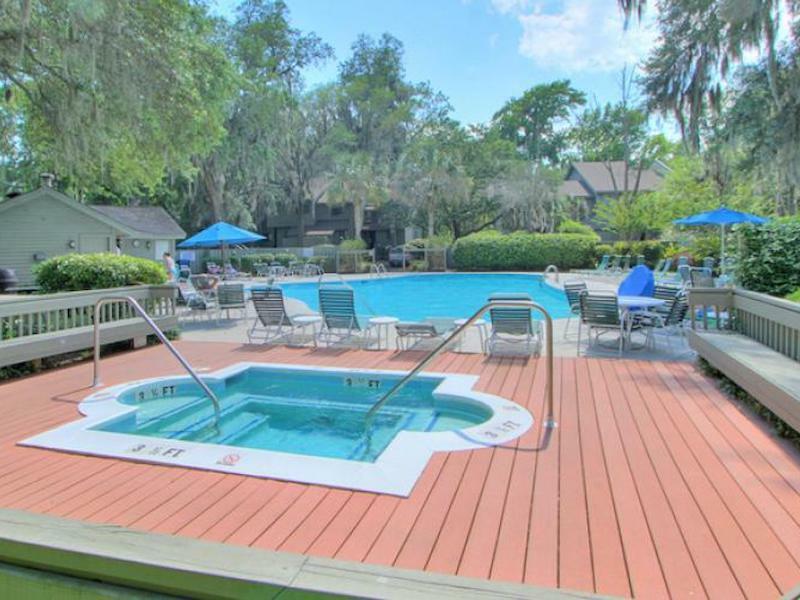 Hilton Head Island is a hot trade in resort for timeshare exchange companies.